Schedule 9 of the Wildlife and Countryside Act 1981 lists plants that may not be planted or otherwise caused to grow in the wild. It applies throughout England, Wales and Scotland. The species are all alien (non-native) species that have the potential to spread rapidly to the detriment of the native species. 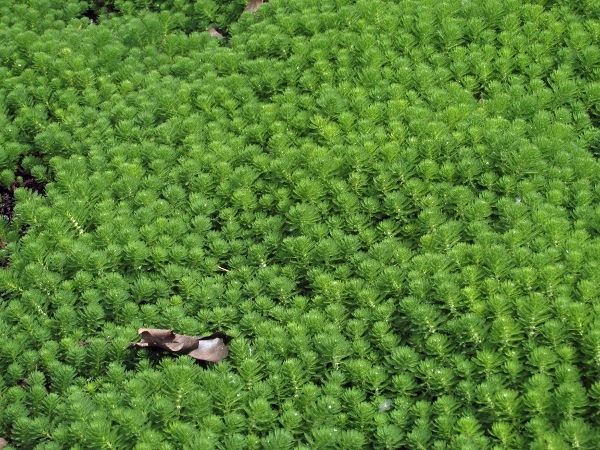 Myriophyllum aquaticum is one of several prohibited aquatic plants that can choke waterways. 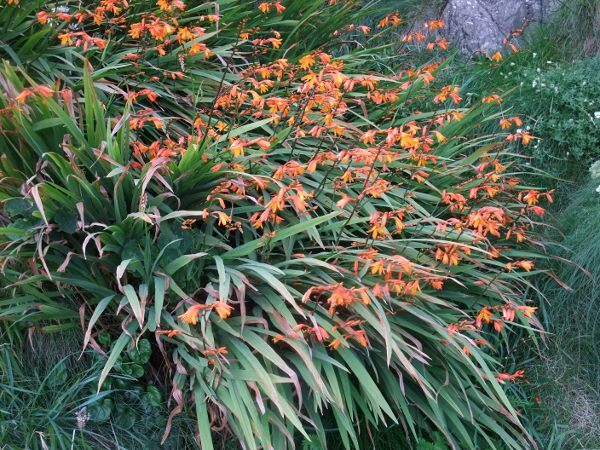 Crocosmia × crocosmiiflora is one of a number of popular garden plants that readily escaped from cultivation. 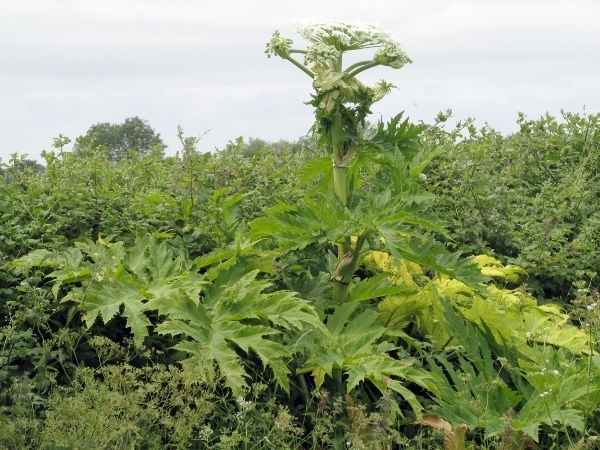 As well as being an invasive species, Heracleum mantegazzianum is also dangerous to human health through its photosensitising sap.